Techware Distribution, a family owned business, was started in 1995 with a focus on diskette duplication, data storage media, storage devices and printer supplies. With advancements in technology, we adjusted our focus to disc duplication and disc printing services. 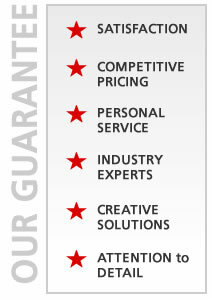 We continue to specialize in disc printing and duplication. As the business environment has changed, so have we. “Dear Mike, thank you for the wonderful and speedy service! You guys are obviously the best in town as you turned my project around in 24 hours.” - Leanne S.
Maxoptix was acquired as an enhancement to our already strong technology and storage background. We not only sell MO drives and disks, but we offer a wide range of medical grade DVDs, CDs and rewritable discs for use in hospitals, clinics or any other medical related fields where data needs to be secure. 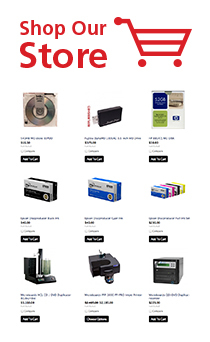 Explore our ne wline of card printers, medical DVD recorders and label printers from Epson and TEAC. Please visit us at Maxoptix e-store.